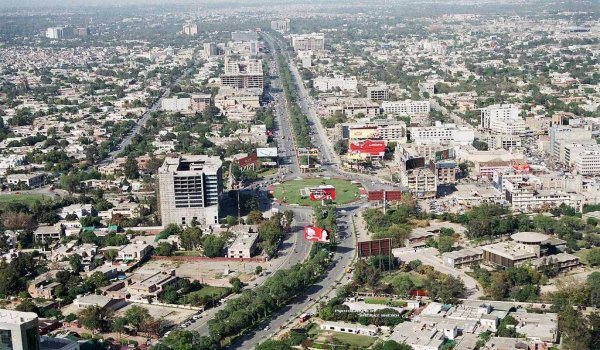 Lahore – Nine towns of City District Lahore seem to miss a meal in providing housing schemes’ records to LDA. Records are not being provided because of immense irregularities in the approval of private housing schemes. LDA (Lahore Housing Authority) has sought help from the DCO in this regard and it has been implored to transfer the records to LDA. Approved housing schemes and land sub-divisions are much in number in Nistar Town, Iqbal Town and Samanabad. In most of these schemes there are contraventions of by-laws and lack of facilities.